The new Titleist 917 drivers and fairways have been designed to deliver the most complete performance in the game today. 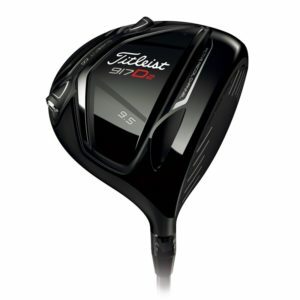 Call us on (06) 364 6468 to get the best NZ price on the Titleist 917 Driver. Read more about our range of golf clubs.